Do you like CarJack.io? Share it with your friends. 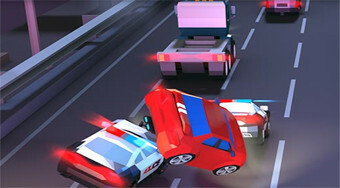 Drive a car along the road, avoid other vehicles and compete with other players from around the world.